Ride it to the beach, ride it to work, explore your city, get some fresh air. Enjoy! The Scout is a super comfortable ride with a relaxed upright riding position perfect for summer cruising. 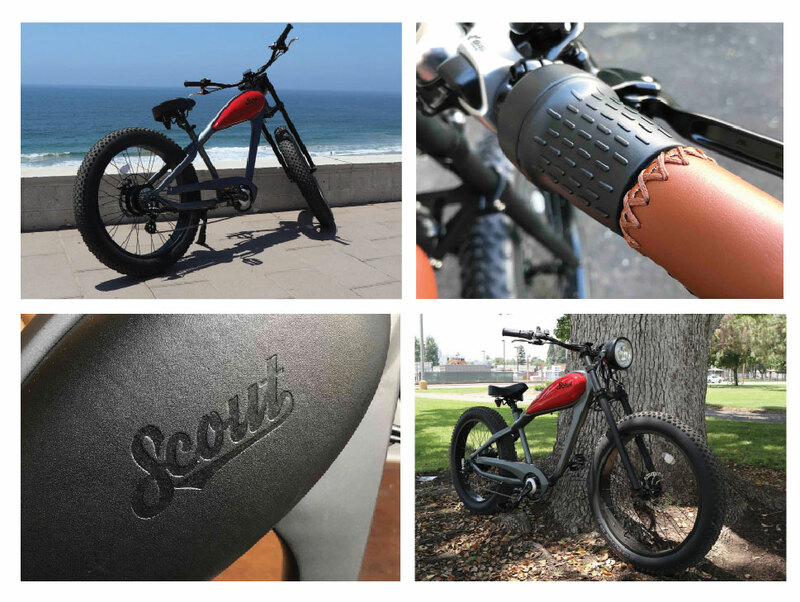 This uber cool retro style electric bike from Boostbikes brings together vintage motorcycle designs of the past, with the modern technology of today. Custom crafted and built with high quality components from Shimano, Samsung, Tektro and Bafang, this classic electric bike is perfect if you want it all: style, speed, and quality. Available now for summer cruising direct from boostbikes.co.nz or find them in store at your local Bikes & Barbers store now.